YES, SEND THEM TO ME! 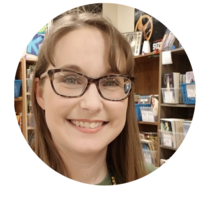 I’m a curriculum writer, literacy educator, and all around book lover with a passion for helping English teachers engage their students with creative, high-quality resources. My mission? 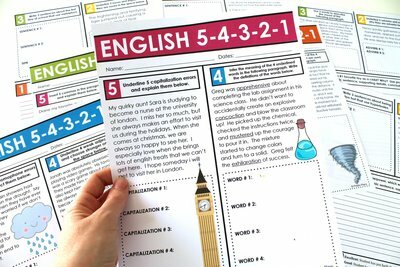 To make teaching English a whole lot easier for you! 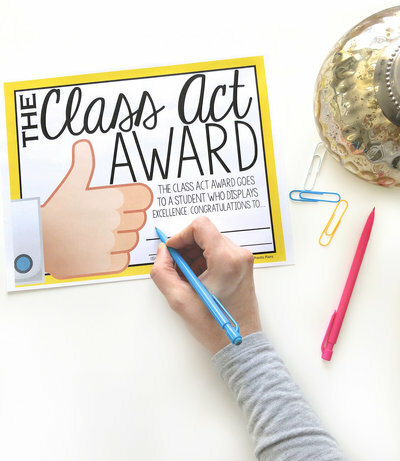 DROP BY THE BLOG TO GET actionable classroom IDEAS and resources connected to WHAT YOU ARE CURRENTLY TEACHING! take your teaching to the next level? 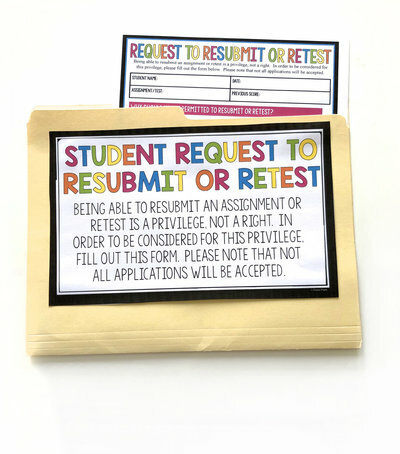 SHOULD STUDENTS HAVE THE RIGHT TO RESUBMIT? 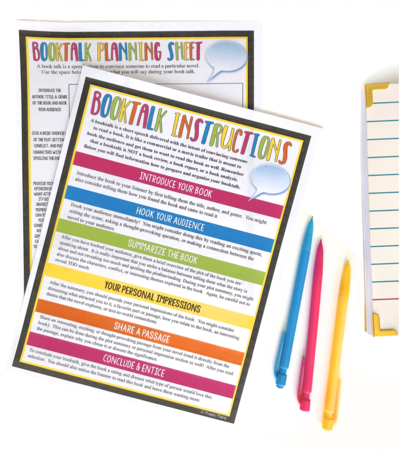 READY TO ENGAGE YOUR STUDENTS AND TAKE YOUR TEACHING TO THE NEXT LEVEL? 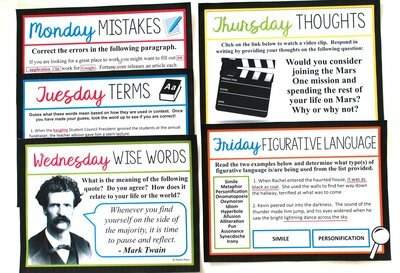 Engage your students as soon as they walk into your classroom with my best-selling, full-year bell-ringer set. 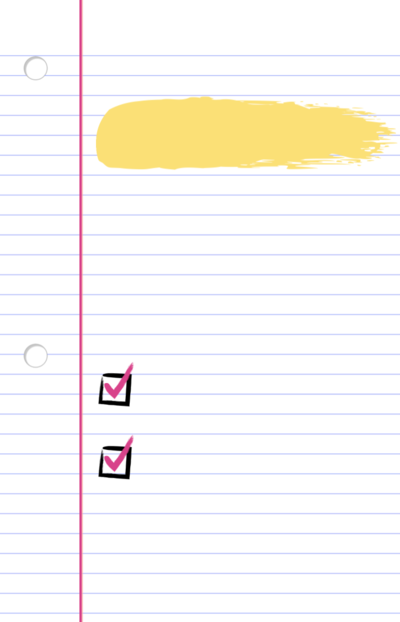 Each day includes a unique and creative task. 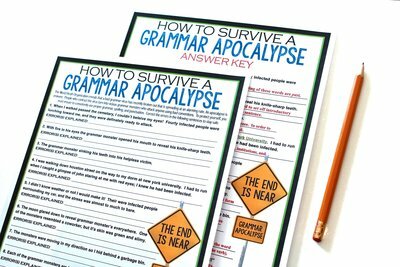 Topics include grammar, vocabulary, writing, and figurative language. 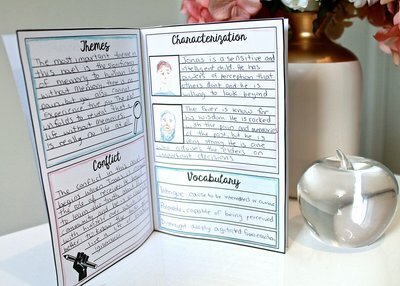 Gone are the days of boring book reports and reading responses! 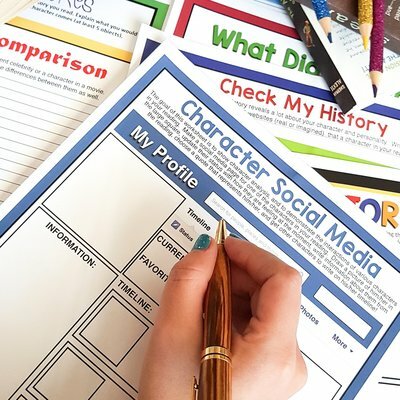 This multi-faceted resource provides fun ready-to-use assignments that will work for any novel or short story that your students are reading. 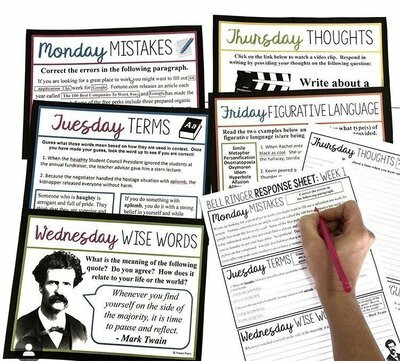 These team-building activities will engage even your most reluctant students. 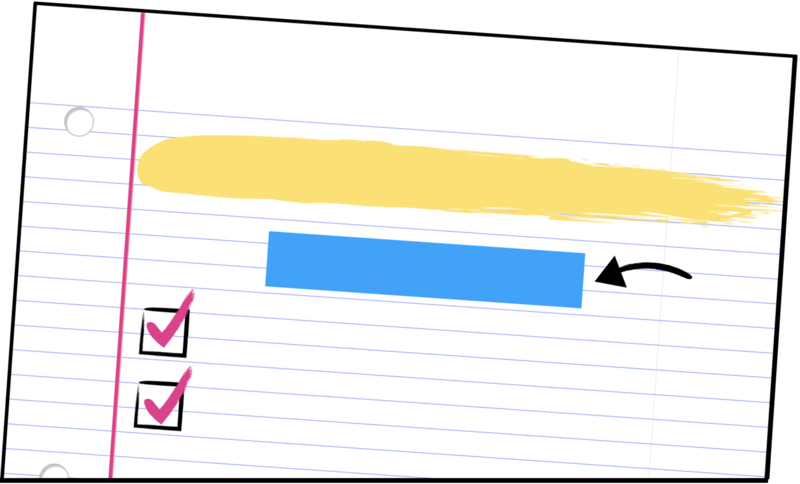 Each activity comes with a hand-drawn video that introduces the activities to hook students in! 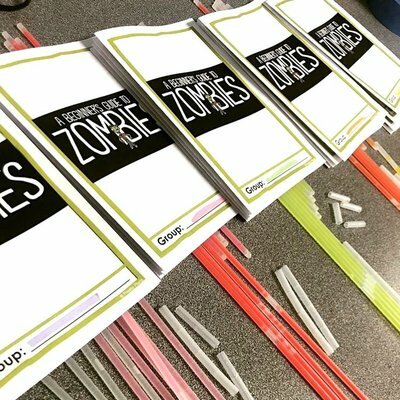 The most popular activity is a zombie teacher escape room! 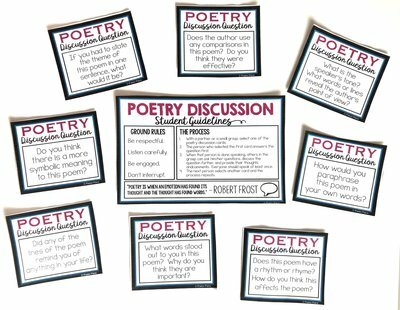 "Presto Plans is my go-to trusted resource for my ELA classroom." 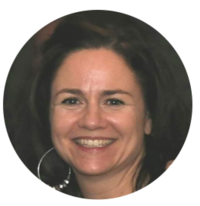 "Presto Plans develops excellent lesson plans to suit our needs." The resources are versatile, user-friendly, well made and beautifully designed. The variety of topics is amazing and they are always really fun! 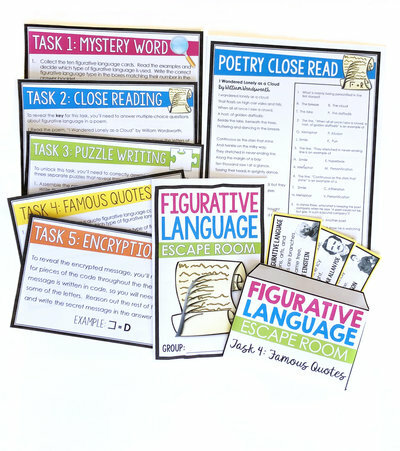 My students always love the lessons that I teach when using one of these fantastic resources. 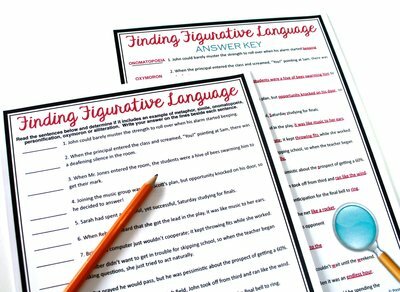 I always know just where to go when I want to make my lessons super fun, interactive and engaging. These products are, as my students say, EVERYTHING! 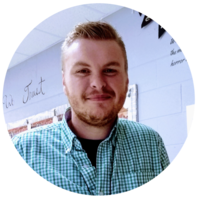 "Presto Plans is my favorite online resource to help get my students where they need to be in my lessons." Whenever I'm looking to add more variety to my unit plans, Presto Plans always delivers. Every single item I've purchased is affordable and, quite frankly, some of the best materials in my unit plans. Bonnie's materials are always presented in an organized manner and constantly give a fresh, innovative "facelift" to my unit plans. These are top-notch products worth every single penny! 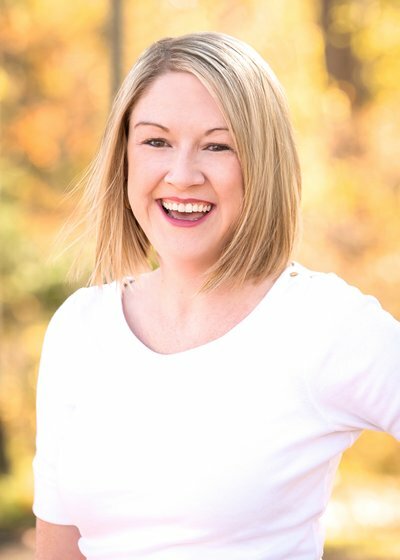 "Resources from Presto Plans are ALWAYS fantastic and worry-free." I've purchased two novel studies and they are amazing. 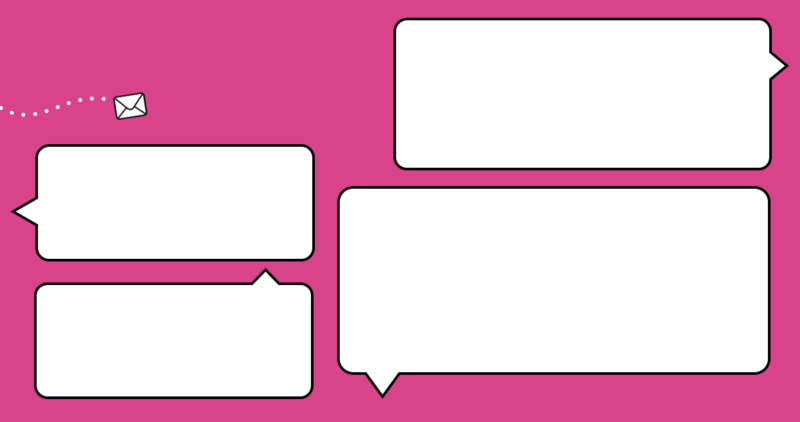 Really, thank you so much for making my life easier and for the time you clearly spent creating these - and all - your resources. 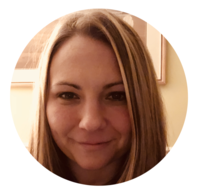 I’m Bonnie a curriculum writer, literacy educator, and all around book lover with a mission to make English teachers’ lives a whole lot easier! *please note that signing up may reduce lesson planning time.